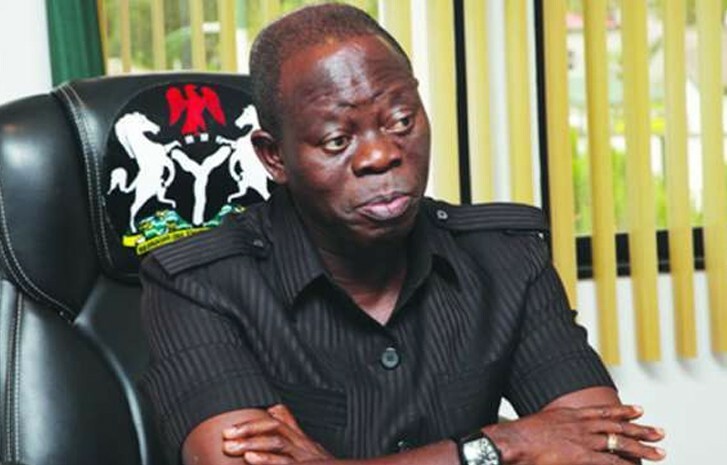 APC National chairman, Adams Oshiomhole, has advised Nigerian youths to do away with the mentality that good leadership comes with age. In a chat with Channels TV, Oshiomole said Nigerian youths not to live under the illusion that their age alone qualifies them for leadership. “I don’t want our young people to wonder under this illusion that age is a quality, just because you are young therefore or you assume you will do better. What will count is exposure and ability to lead. We need to look at our income distribution and see whether there is a correlation between age and wealth. You are not supposed to start learning leadership with human lives, you are supposed to start learning how to manage, how to superintend a system.